Are you a programmer or a developer? Do you work in sales or operations or marketing? Is your work impacted by the decisions made by a product manager? Do you wish you had an insight into why product managers behave the way they do? 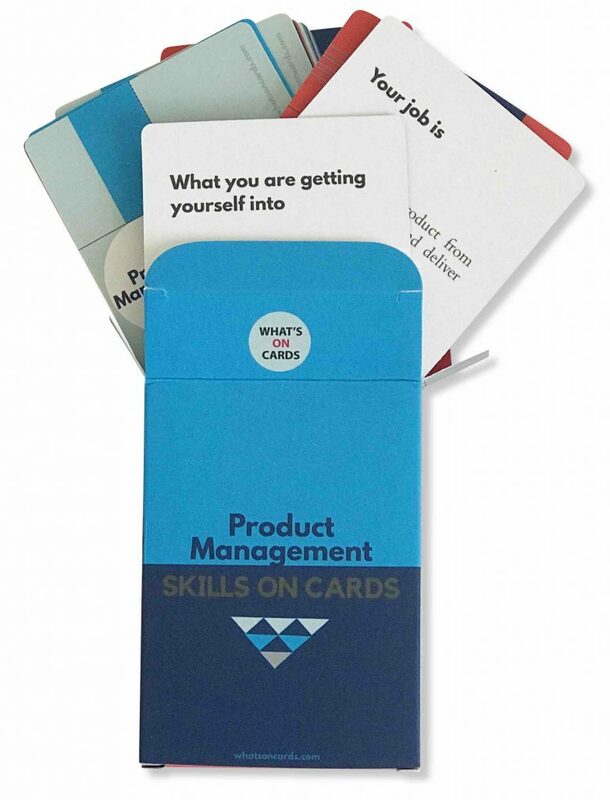 Then these Product Management Skill Cards are for you. Are you considering shifting your career to product management but you want to understand the role first? Are you looking at your resume and wondering how are you going to present yourself properly for product management role interview? 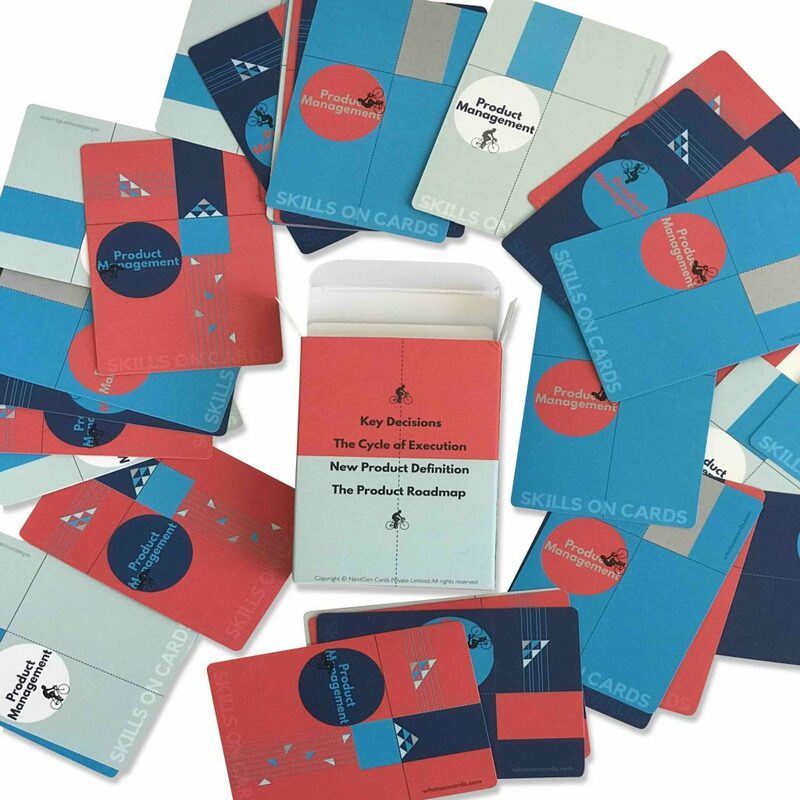 These Product Management Skill Cards distill the lessons learned over 21 years of Silicon Valley technology product management experience. 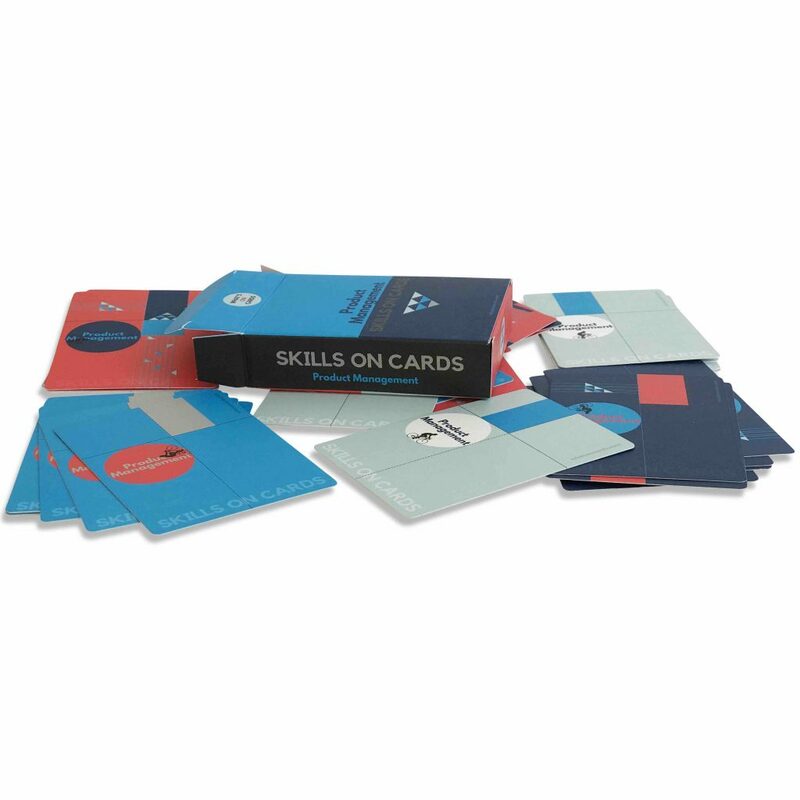 These newly launched Skills on Cards series are designed with a goal of getting to the point quickly, in 40 words or less on each card. No prior knowledge or experience is required to learn from these decks. Topics covered in this Deck 1 of Product Management Skill Cards are: how to start thinking about new product creation, product roadmap, working with sales, and what is expected from a product manager, and how to manage these expectations. You will not read these skill cards because you have to pass a test. 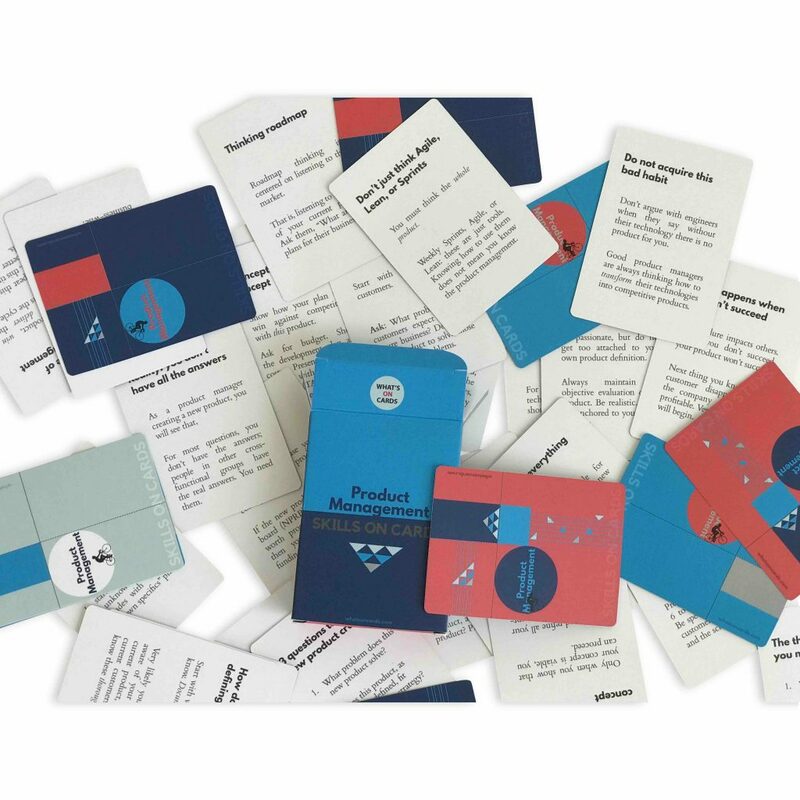 You will read these cards because you want to learn what product managers in the real world do; and you want to see how product managers think and why. You will keep referring to these cards again and again because they are an effective way to refresh this topic. 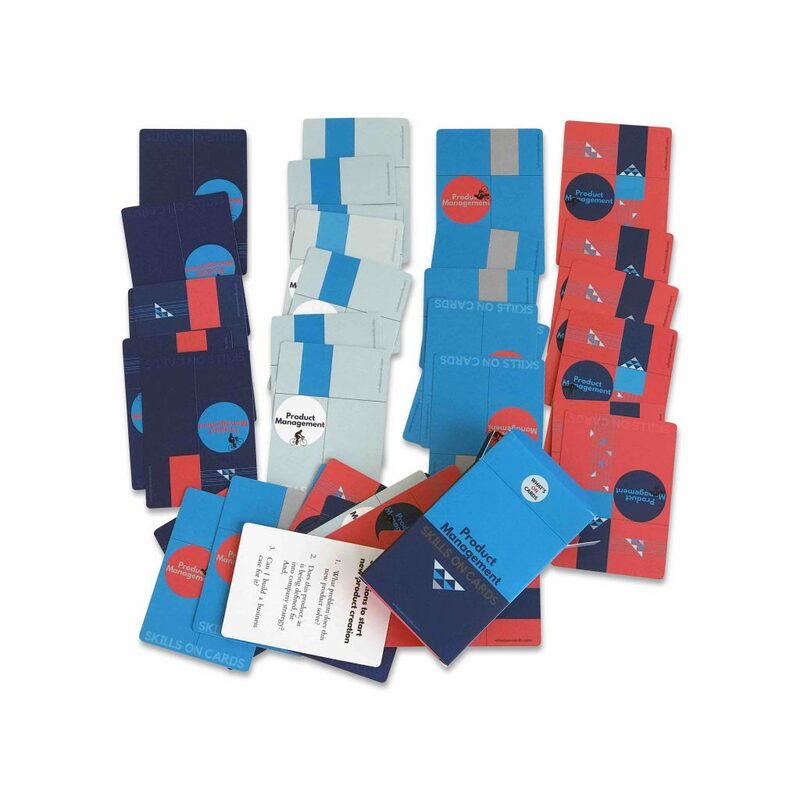 Each skill card is prepared to make it stick, uniquely suitable to learn a bit today, a bit tomorrow, with the remarkable benefits of the spacing effect. 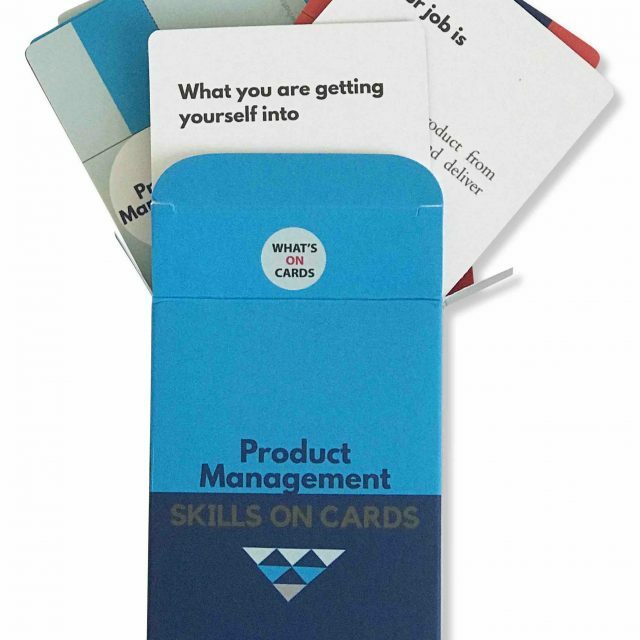 52 SKILL CARDS on product management. IN JUST 40 WORDS each skill card gets to the point in a direct, crisp style. EACH SKILL CARD presents a particular skill set, and you can read the cards in any order. BRING YOUR BEGINNER’S MINDSET to these Skills on Cards deck, and you will keep referring to them again and again. TOPICS COVERED: key decisions a product manager is expected to make, the thinking required for the new product definition, the product roadmap, and product differentiation. 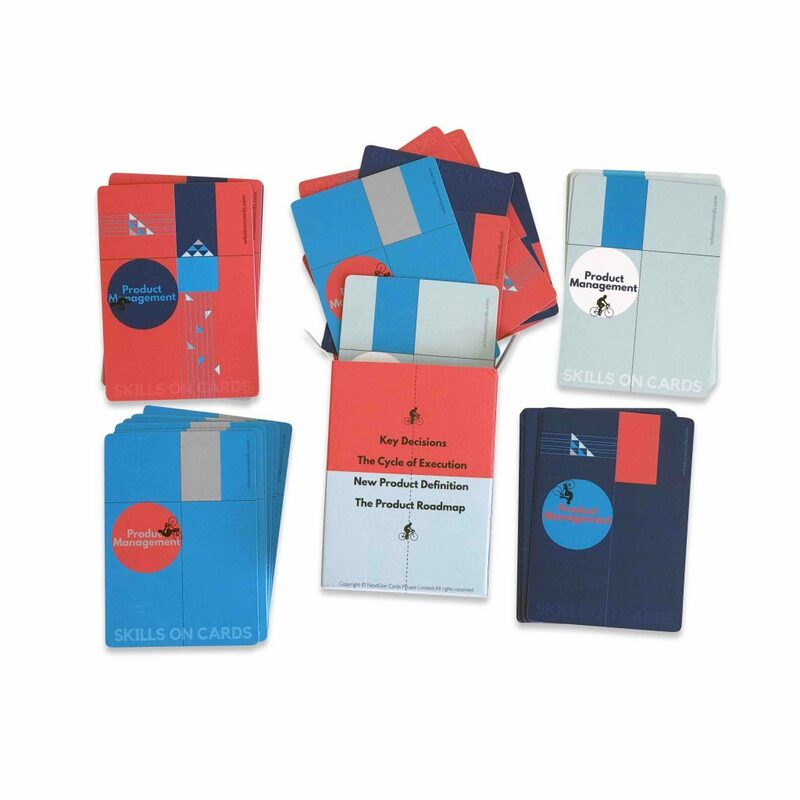 52 cards of standard playing card size (2.5-inch width by 3.5-inch height) in a tuck box.